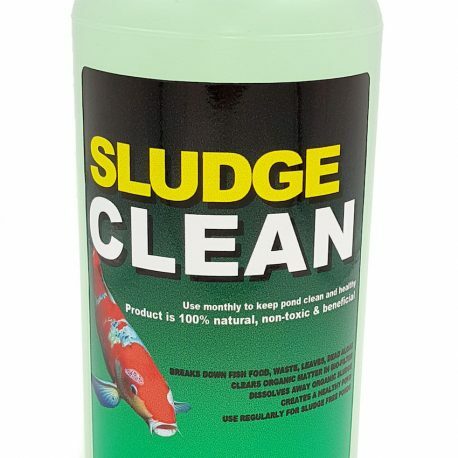 SLUDGECLEAN will remove this silt in a controlled manner that will not affect the biological process of the pond. 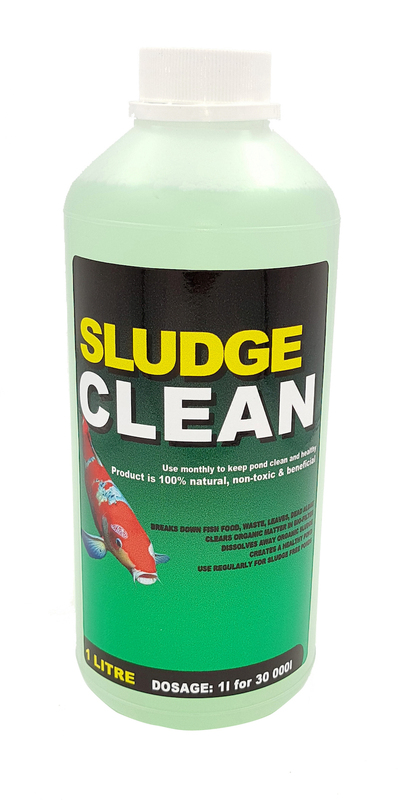 Safe to use and 100% environmentally friendly that will not harm fish, plants, birds, pets or humans. 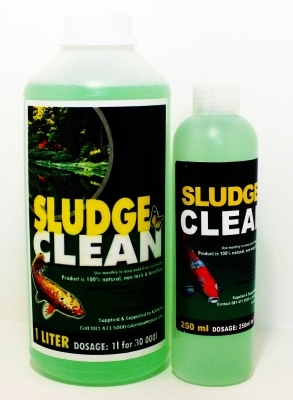 1 litre of SLUDGECLEAN will treat 30 000 litres of pond water. Use monthly to avoid silt build-up.